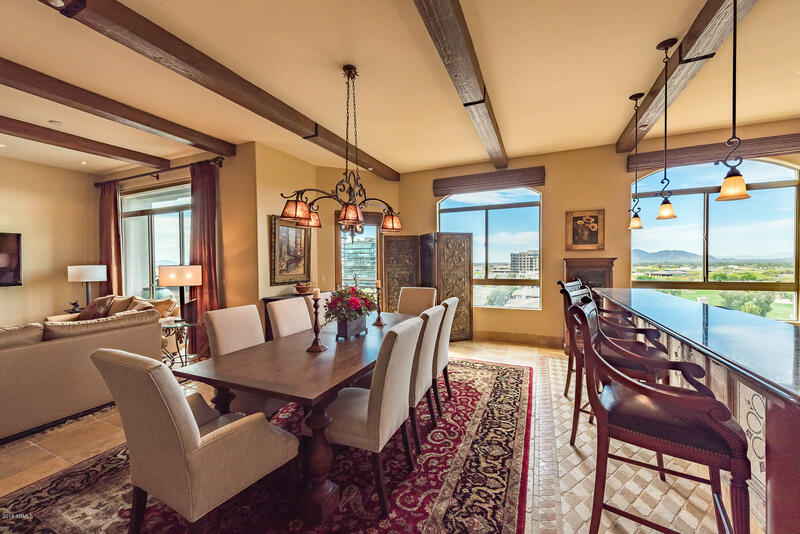 All LANDMARK CONDOMINIUM 2 2N homes currently listed for sale in Scottsdale as of 04/23/2019 are shown below. You can change the search criteria at any time by pressing the 'Change Search' button below. 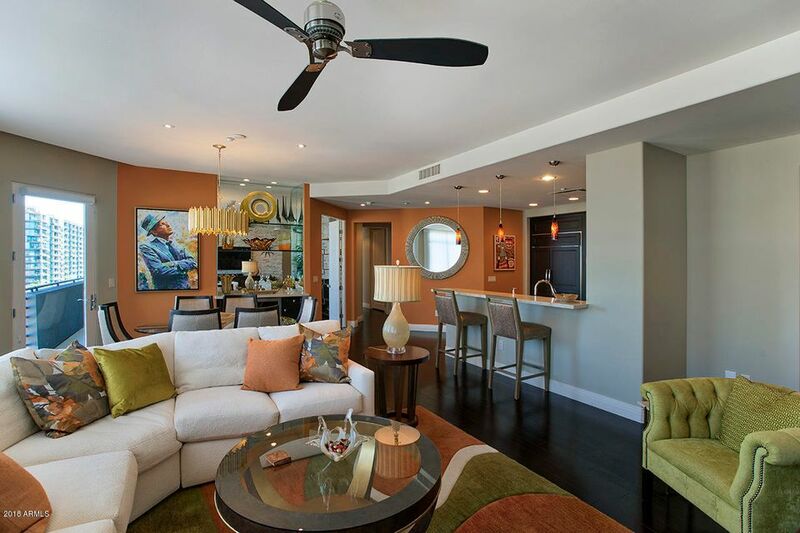 "This exquisite fully furnished luxury condo has been completely andprofessionally re-designed with today's high-end contemporary finishes. Detailed to perfectionwith Caesar Stone quartz counters & custom cabinetry in the kitchen and bathrooms, Eldoradostone wall features, wood floors, custom window treatments throughout, central vac, custom drybar & 10ft ceilings. This beautiful home comes with high-end bespoke furnishings, meticulouslyselected accessories and linens, and includes a fully stocke"
"Lurxury Living in this 2-Bedroom, 2-Bath condo w/Stainless Wolf appliances, Granite counters, loads of cabinets, counter space & Sub-Zero fridge. Entry leads to Dining/Entertaining area w/balcony view & Living Rm to the left & Hallway to Laundry, Bedrm 2 w/walk-in closet & Large Hall Bath w/oversized tub/shower. Enjoy spending time on the balcony. Master Suite includes large walk-in closet & oversized bathrm w/separate tub & shower, Double sinks & granite counters. 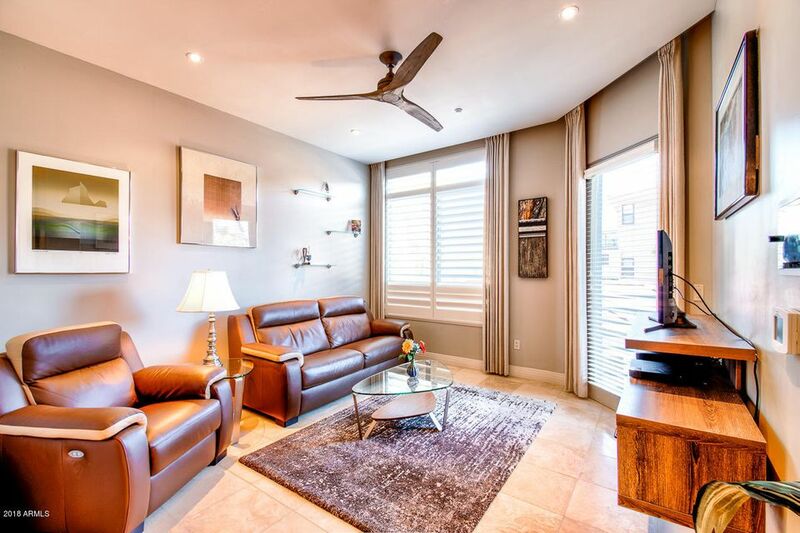 Fans & Shutters, Travertine & "
"TURNKEY RESORT-STYLE CONDO IN THE LANDMARK IN KIERLAND AREA - Located in the newer Tower II, this 1,540-sq.-ft. condo features an expansive great room with travertine tile. Gourmet kitchen w/ breakfast bar, granite countertops, stainless-steel appliances, gas cooktop & built-in desk. Shutters throughout. Custom walk-in closet in master. 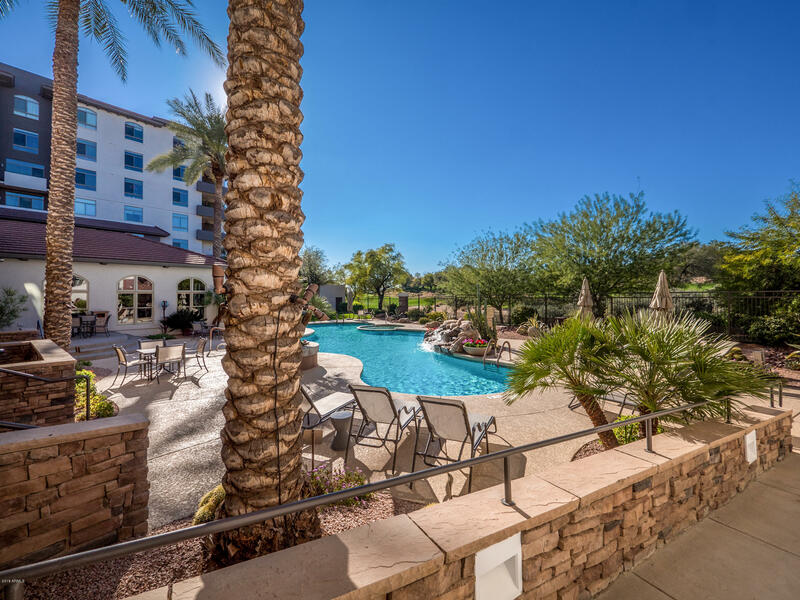 Community pool & spa, along w/ veranda, overlook Westin Kierland Golf Course. 5,800-sq.-ft. Clubhouse includes entertainment room, wine cellar, conference room &"